Nick Gillis grows marijuana and minds his own business, a policy that pays off in the small Midwest town he calls home. But when he breaks his own rule by helping out a girl at a bar, it’s enough to put him on the radar of the most dangerous man he knows. 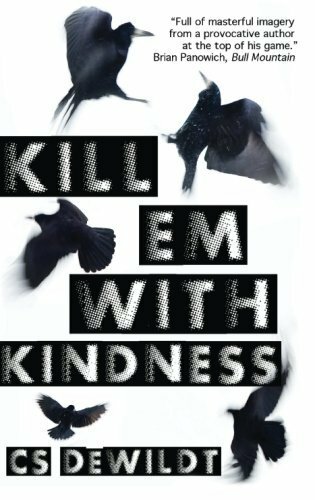 It’s truly a case of no good deed going unpunished as Nick’s debt leads him down a dark path littered with psychologically damaged convicts, a crooked chief of police, and one well-trained murder of crows. It’s another descent into rural noir from C.S. 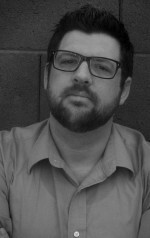 DeWildt, author of Love You to a Pulp, The Louisville Problem, and Candy and Cigarettes.